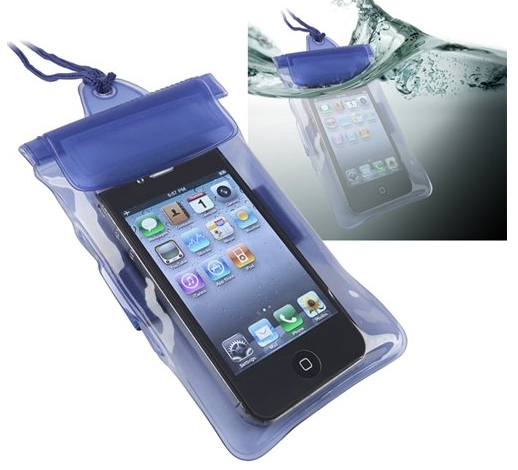 Waterproof iPhone 6 Case Only $3.27 PLUS FREE Shipping! You are here: Home / Great Deals / Amazon Deals / Waterproof iPhone 6 Case Only $3.27 PLUS FREE Shipping! Have you finally snagged the new iPhone 6? Keep it protected any time you’re around water with this HOT deal! Hurry and snag this awesome Waterproof iPhone 6 Case for only $3.27 PLUS FREE Shipping!